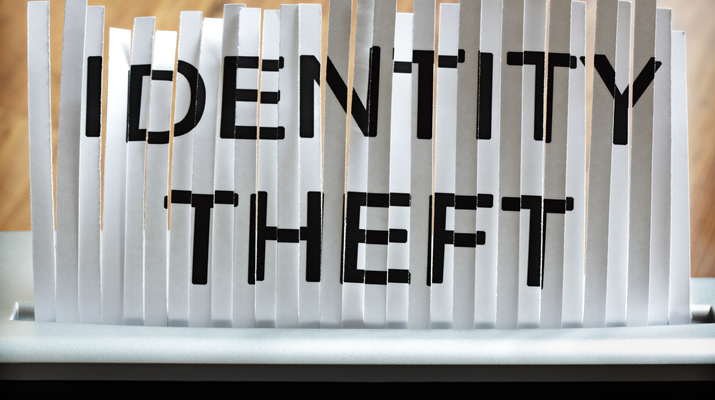 There are many criminals who attempt to steal your money through identity theft. Here are some ways they attempt to steal your personal information. Many times thieves will send emails that appear to be an official bank or credit card email, with proper logos, etc. They will request updated information for your account or inform you of suspected fraudulent activity and need you to log-in and verify your information. These emails include a link or button to take you to the log-in page, which was created by the identity thief to look like the real site. When you log-in, they record your username and password and “log you in” to the fake site with whatever information you just provided. You will then be asked to update some personal information, such as your social security number, name, address, etc. Now the thieves not only have your credentials to access your bank account, they also have the necessary information to create new accounts under your name and social security number.